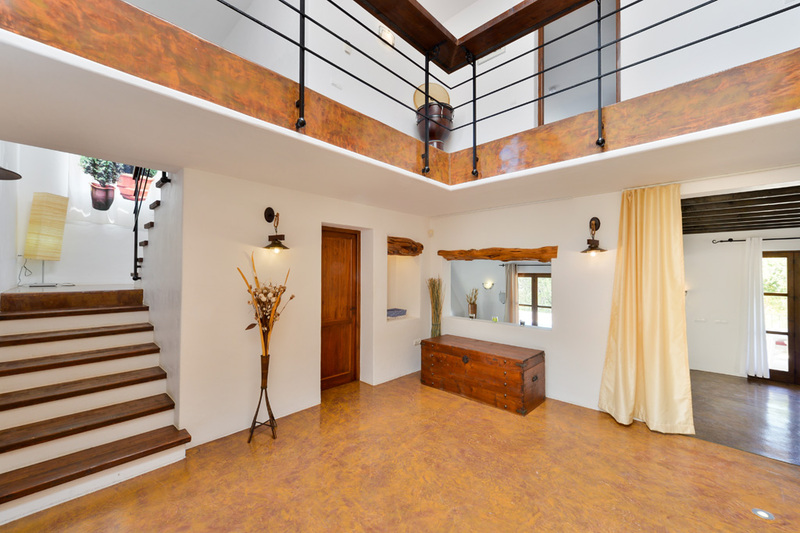 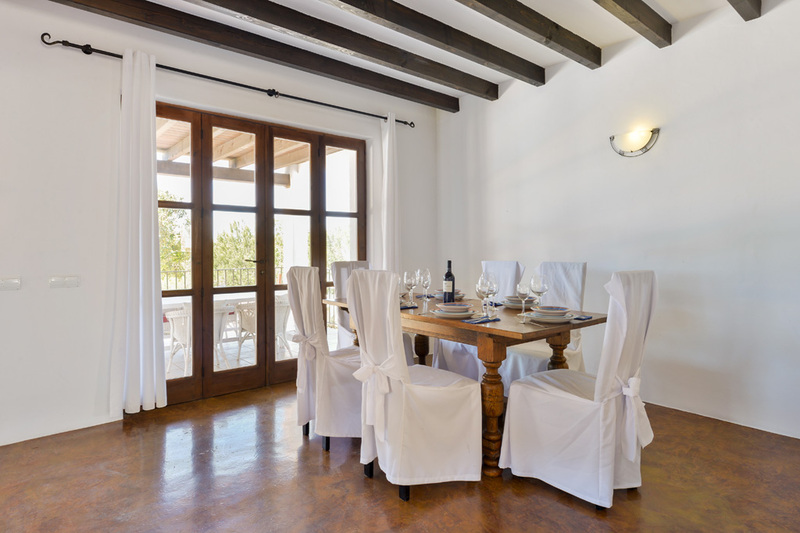 Glamor, luxury and elegance coexist perfectly within this beautiful villa. 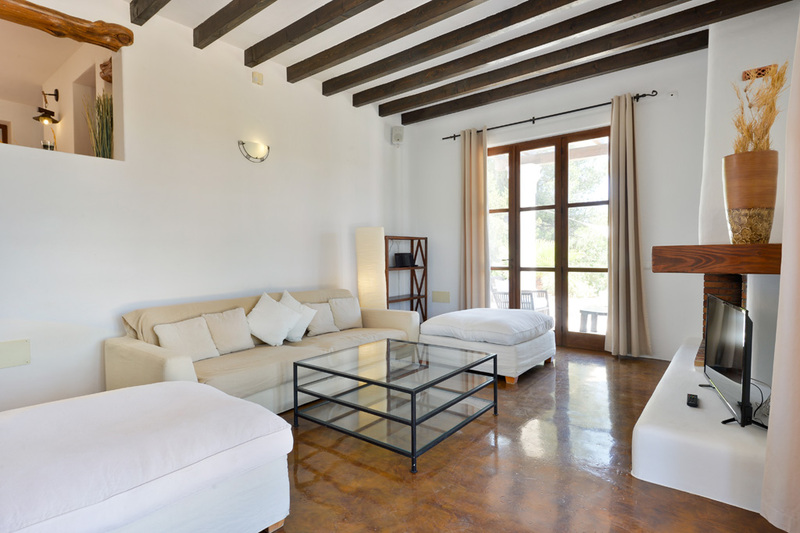 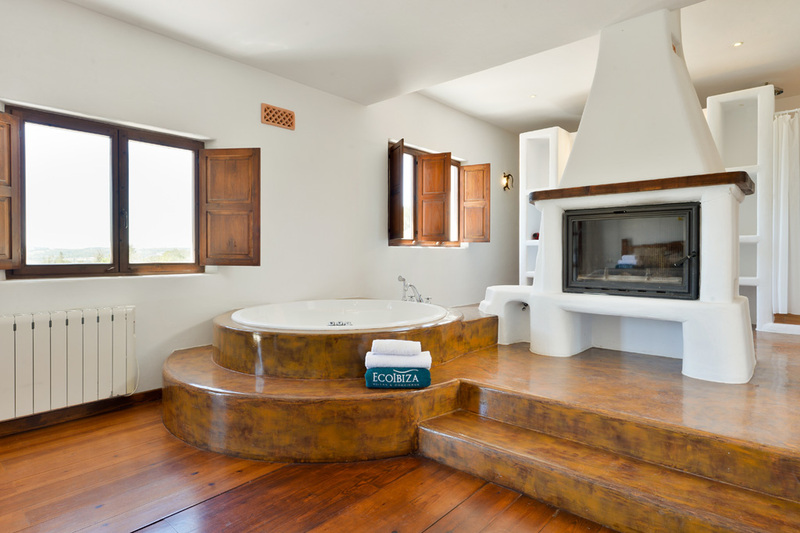 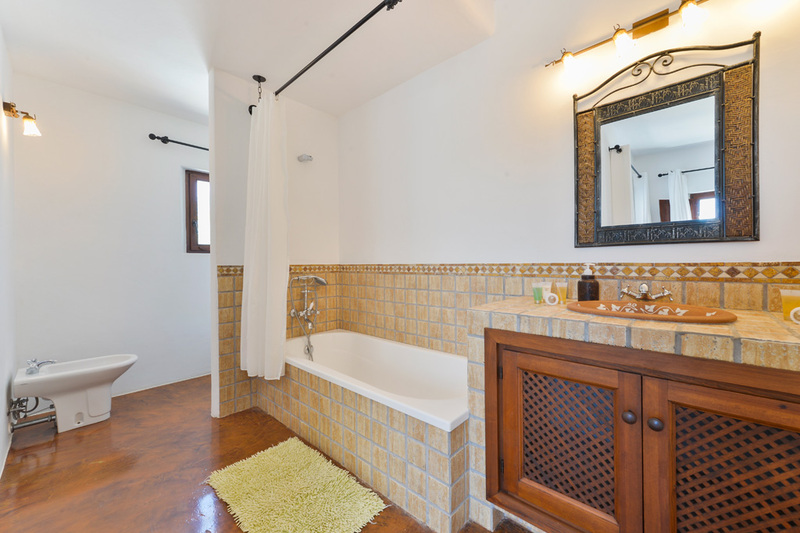 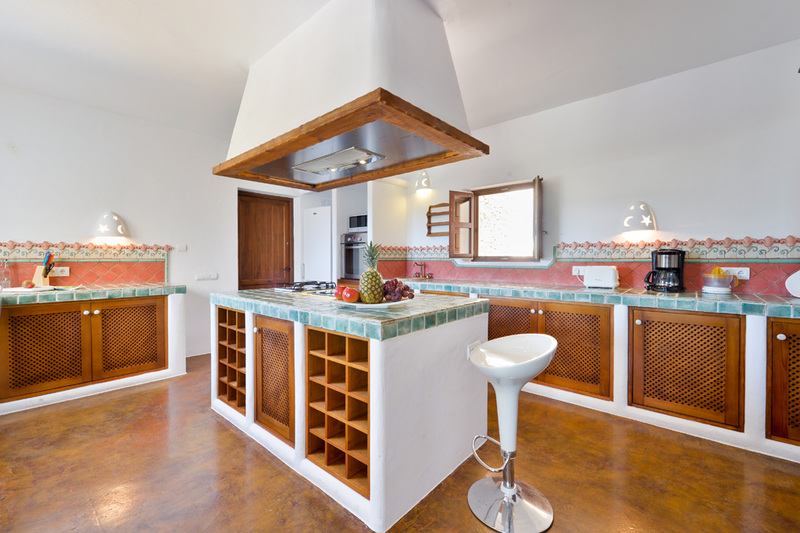 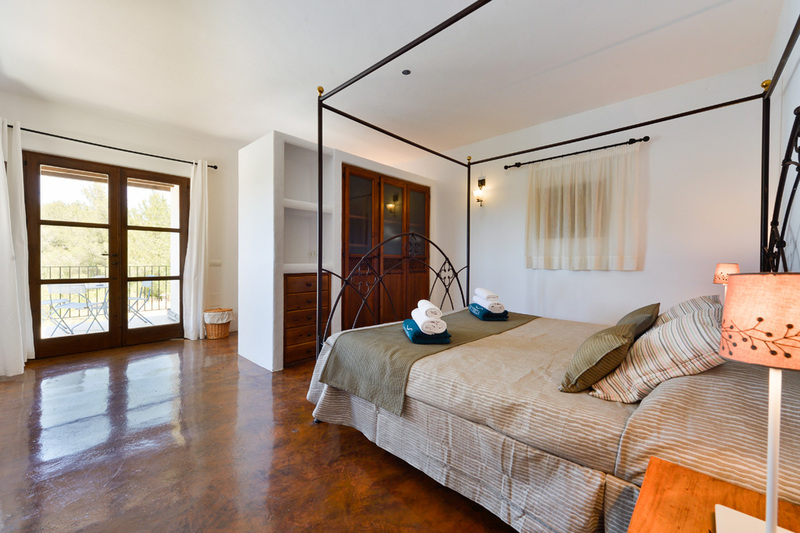 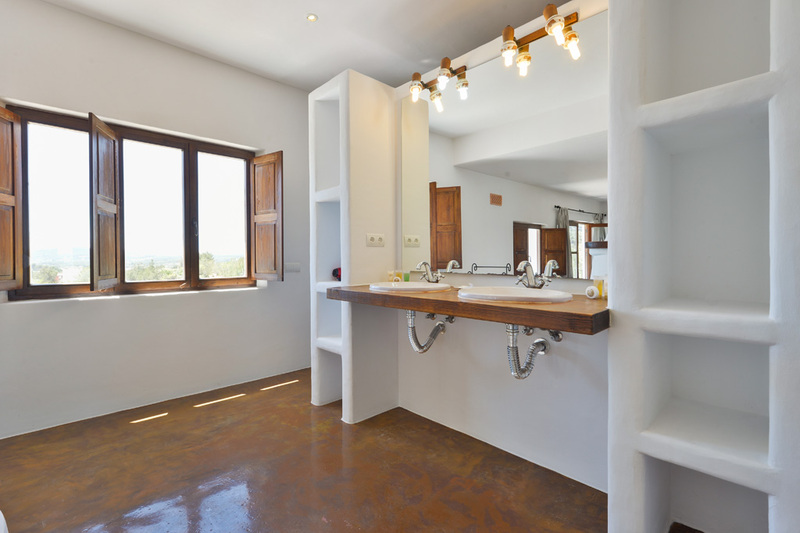 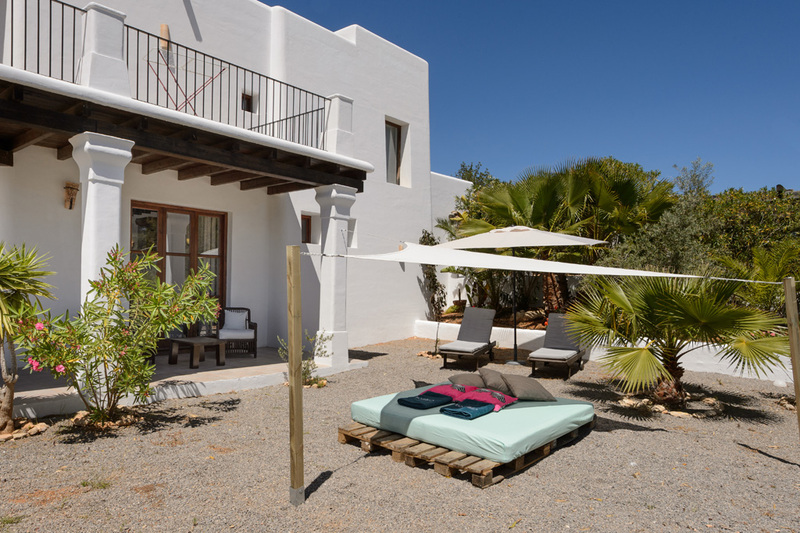 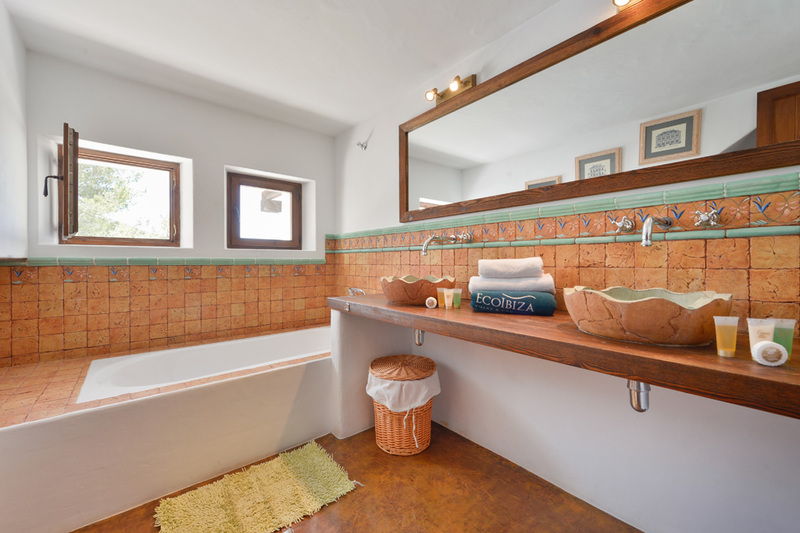 The house is ideal for those who like to spend a relaxing holiday but not far from the local sparkling Ibiza. 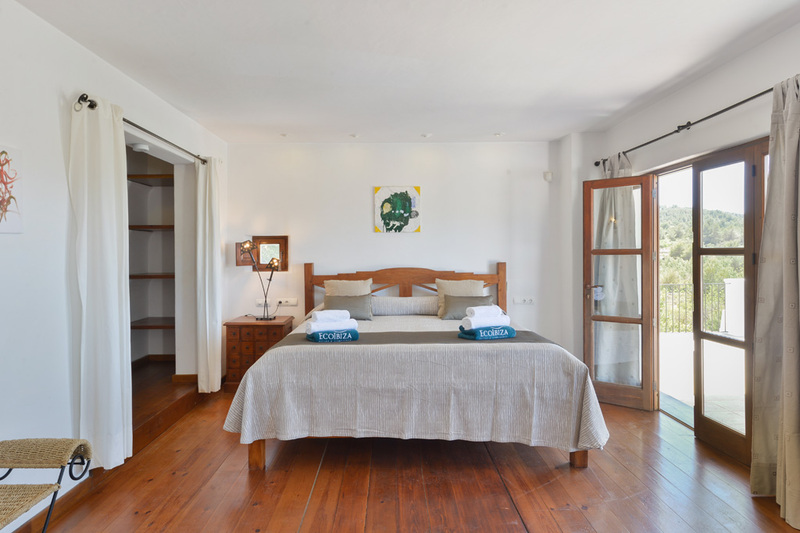 The accommodation consists of a spacious living room with TV and dining table, a full kitchen, four bedrooms and four bathrooms. 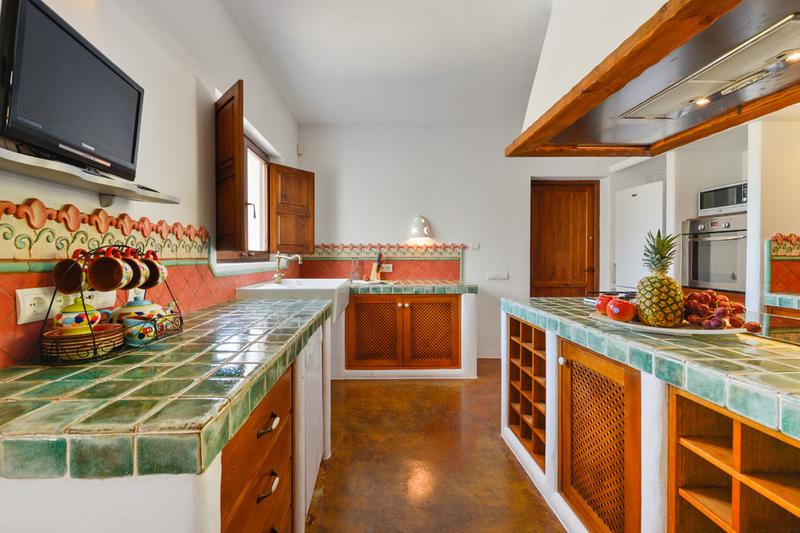 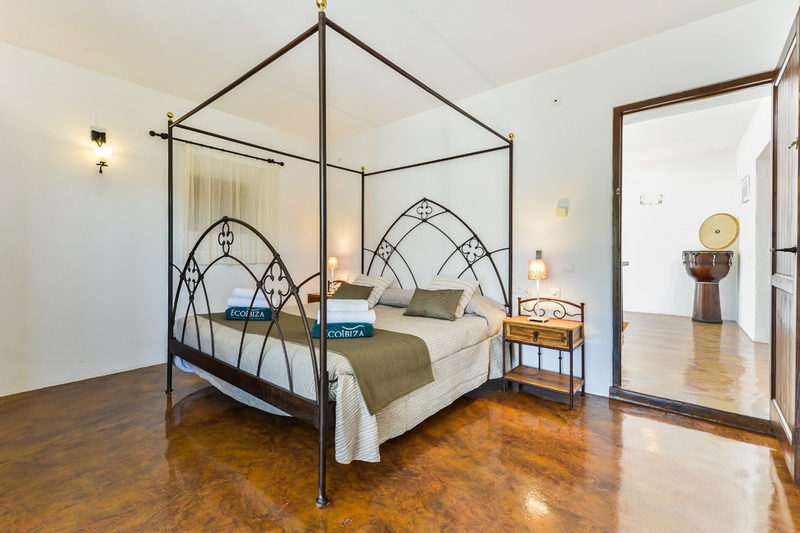 The property offers all comforts and benefits like free wi-fi, alarm, air conditioning, tennis court, barbecue area with dining table and a swimming pool with sun terrace. 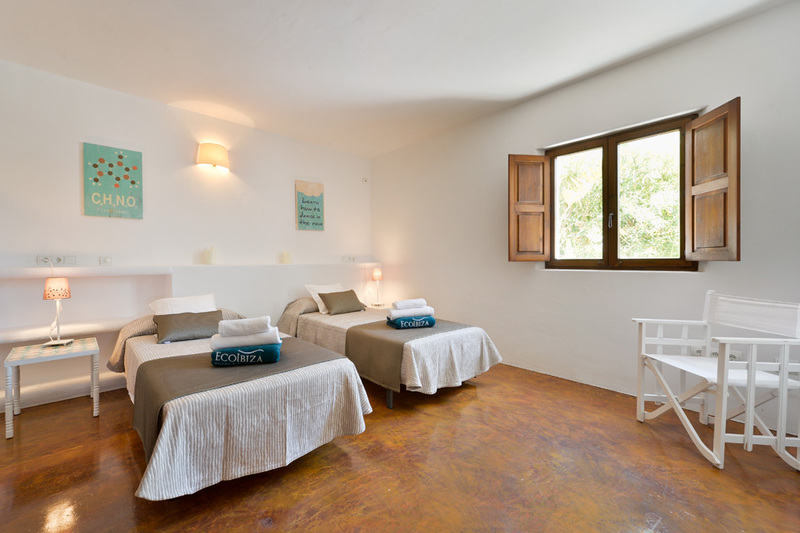 Within 7 km there is the beach of Talamanca, one of the most requested of the island is characterized by golden sand and crystal clear water, a paradise!